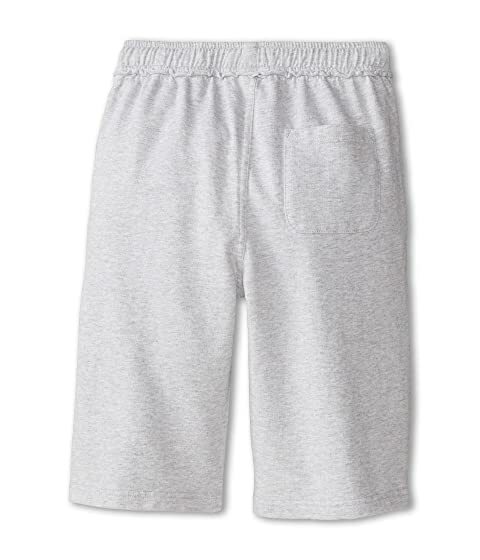 He'll be a playground hit in these cozy Camp Shorts. 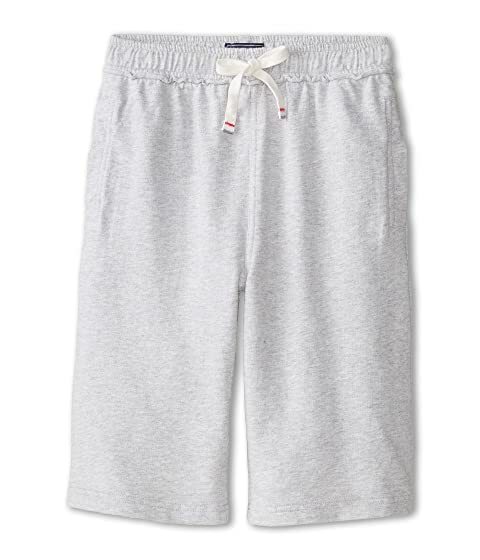 Relaxed, light and soft heather grey French terry cotton shorts. Elastic waist features a tape drawstring with color stitch detail.